Spider-Ham wants to hear that commentary. 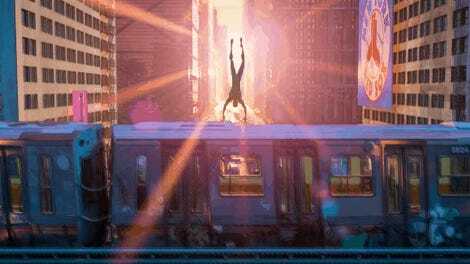 Released Friday, the unofficial Spider-Verse Animator Commentary is here to provide a wealth of insight into the work that went into creating the visual delight the film ultimately became. 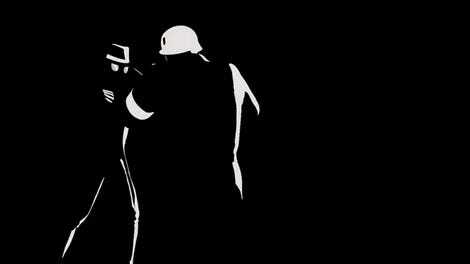 Created by a group of the film’s animators, including Animation Supervisor Joshua Beveridge and Lead Animators Philip Rudolph, Humberto Rosa, and Julie Bernier Gosselin, the full-length commentary is designed to be played alongside the film, providing an additional layer of insight to the commentaries featured on the official release. I haven’t had a chance to listen to this yet, but this is exactly the sort of commentary I want for a movie like this. The people who were in the trenches, doing the hardest most complex work, are often the ones with the most compelling insights into what ends up on the screen. If you listen to this, tell me what you thought of it in the comments. 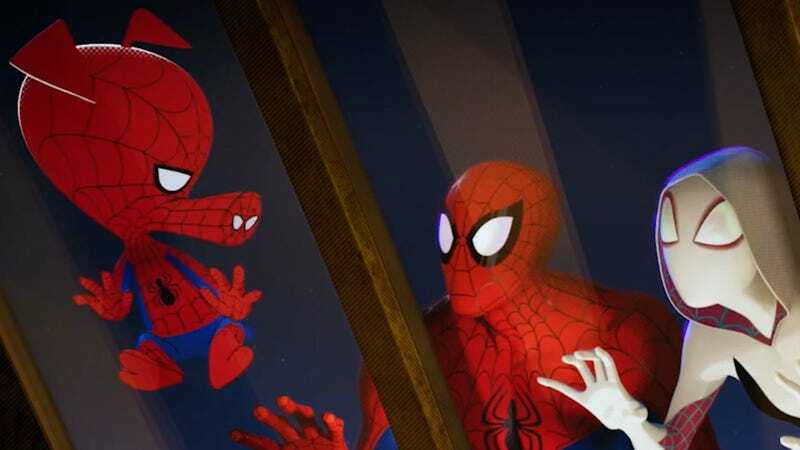 Spider-Man: Into the Spider-Verse is available now, and the commentary is free to download here. io9 March Madness: What&apos;s the Best Sci-Fi/Fantasy Film of the Past Decade?